Consider this your box of matches. If you don't feed a fire, it will slowly die away, leaving nothing but ash and the vague memory of burning. Your faith is like a fire. If you don't spend regular time in God's Word and in prayer, your faith can feel like it's fizzling. It's hard to keep up a habit of personal quiet time--it gets boring, your mind wanders, or you feel like you're simply going through the motions. Feed the fire of your faith with 365 days of fuel. Your walk with Christ may never be the same. Ignite Your Faith by Baker Publishing Group was published by Baker in October 2009 and is our 14996th best seller. 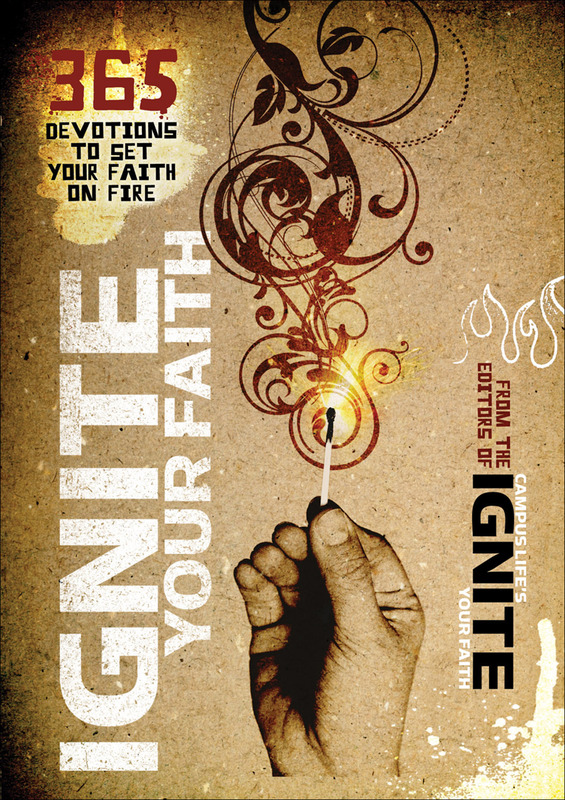 The ISBN for Ignite Your Faith is 9780800733889. 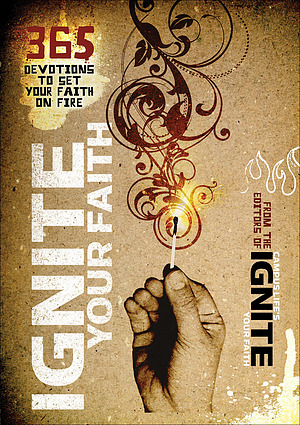 Be the first to review Ignite Your Faith! Got a question? No problem! Just click here to ask us about Ignite Your Faith.